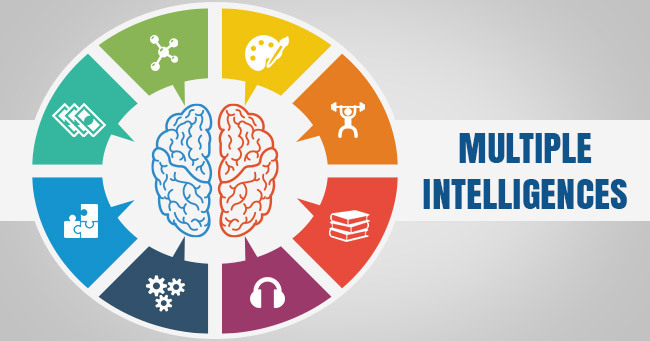 At the end of December 2015, a Washington Post article written in 2013 on Multiple Intelligences (MI) by Howard Gardner resurfaced and received a lot of attention on social media. In the article, Gardner clarified his position Multiple Intelligences vs Learning Styles. The article dates from 2013 and there is a good response to it and an interesting discussion of MI in the book, Urban Myths about Learning & Education, that I've been reading recently. It starts by recognising the value that MI has offered teachers and students: "Teachers who follow this theory have done much valuable work, because they recognize the differences in people. We would not dream of criticizing the value of this work, but the foundations on which it is based do seem to be rather shaky." The authors go on to quote a cognitive psychologist at the University of Virginia, who believes the problem with MI has partly been because Gardner referred to them as 'intelligences' when they may be better described as 'talents': "Why are we referring to musical, athletic and interpersonal skills as intelligences?Gardner was not the first psychologist to point out that humans have these abilities...The difference was that they called them talents or abilities whereas Gardner has renamed them intelligences." So why call them intelligences? The authors believe that the theory would never have received so much attention if the name 'intelligences' had not been used. The authors point out the oft-cited problems with the MI theory (lack of empirical influence, etc.) but conclude that the main problem is its influence in the educational world because it is being used by some as the basis of school reforms: "multiple intelligences is more a booster of self-esteem than a prescription for teaching and learning" , which is no bad thing, but "there are better ways of improving self-esteem...ones based on fact rather than illusion...and seeing one's intelligence in all of those pigeonholes can be limiting. Their final words are aimed at teachers: "This does not exempt you from your obligation as a teacher to find out as much as you can about the different talents of your pupils, so that you can make best positive use of these talents. Just remember that they are probably not intelligences..."
In other words (i.e. mine), let's stop using the pseudo-science to describe what good teachers do in the classroom anyway (i.e. 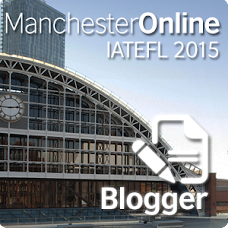 find out what they can about your students and use this to help you to teach and they to learn). I found this article to be very interesting. Many schools have used this as the basis for a change in their methodology, and as a Primary Teacher I have seen it. We've been sold this theory as an undeniable truth, which I have bought and I am happy to have learnt about it. However, recently I had the change to discuss the topic with other teachers who argued that these intelligences are in fact abilities, or talents, as you point out. This made me change my point of view and question if all those schools (and me) simply let themselves be carried away by the education trends and not investigate in depth or find other opinions. Gardner's article, I have to say, is really on point, because I have experienced it. 'Intelligences' and learning styles are definitely not the same thing. I will surely check out the book you recommend, it looks like a very interesting read.